A spotlessly green and beautiful garden is obviously an instant attraction. Installing a pergola in it takes that to a whole new level and it actually makes all the difference between a perfect garden and every other ‘fine’ garden. It’s an easy way to add immense value to your garden. 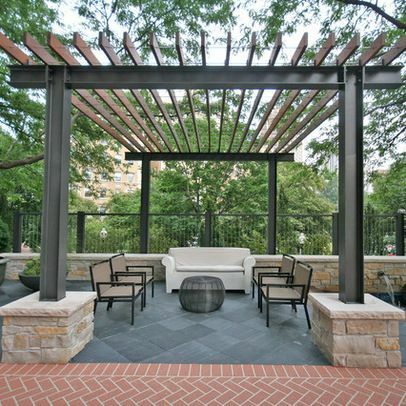 When it’s installed in a residential setting, a pergola acts as the ideal gathering spot for both family and friends. But this can only be possible if it’s constructed right. And to do that, you need the help of experts. At Brown County Fence, we specialize in the installation of all kinds of pergolas. Better still, we have a variety of designs that you could choose from to meet your special needs. 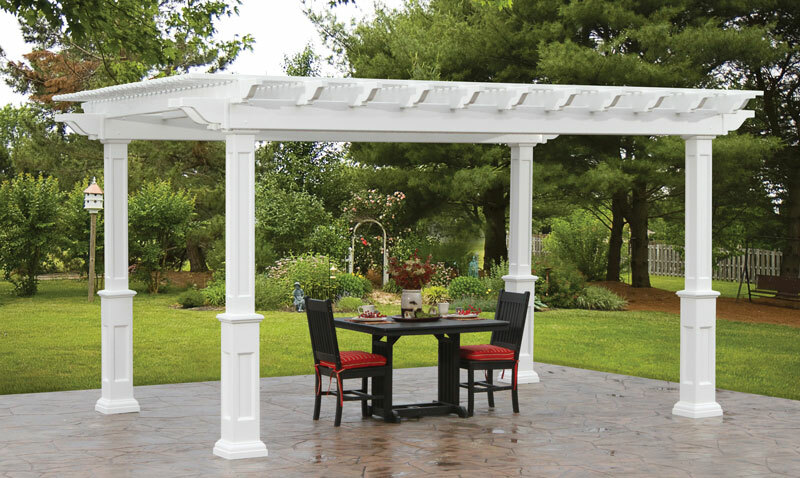 If not for class and taste, wooden pergolas are admired for their aesthetic features. It’s probably the reason why it remains a popular choice for many homeowners these days. Before installing one, we recommend that you take some time to consider the several wood options available. Some of them include redwoods, teak, and pine. Redwoods, for instance, are more resistant to decay, rot, and insect infections. And if you want the structure to support climbing plants, ensure to keep from treated woods. The chemicals used may end up poisoning your plants. Plastic may not have the classic traditional look that wood boasts of but they compensate for this by offering a more polished and decent look. Its main advantage over other materials is longevity. Vinyl is a popular option and not just because it’s durable and resistant to harsh weather elements but also due to its sturdiness. They are also resistant to UV rays. Metal offers an absolutely different feel and look altogether. However, their main downside is that they are expensive but on the flip side, they boast of incredible sturdiness as well as durability. Under metal, aluminum remains a popular option due to its lightweight nature and the resistance against rust. If any of the three design options we’ve mentioned don’t suit your taste, you can opt for a blend of wood and concrete decorative columns. Combining these two will lead to thecreation of a unique outdoor structure. But to do this right, you will definitely require the help of a deck designer. 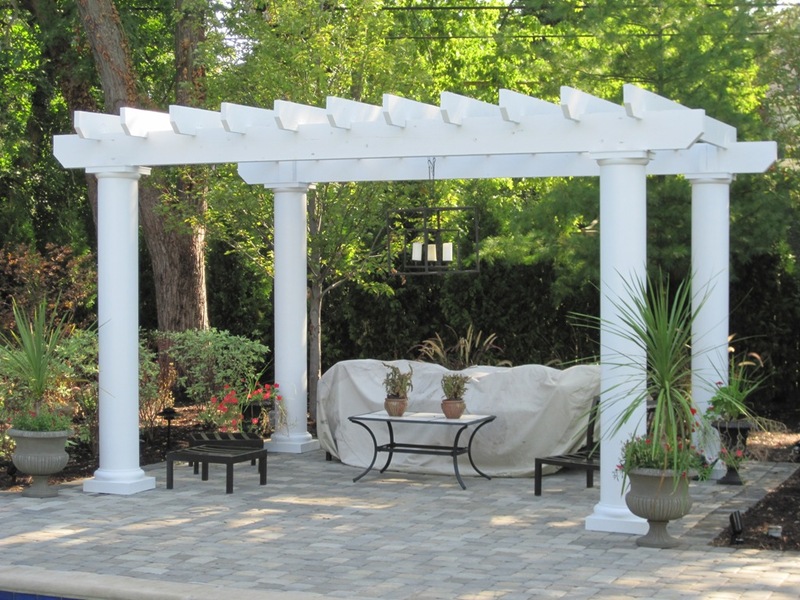 Besides helping you narrow down on the best design, they will help you choose a decorative column that matches well with the pergola’s size. 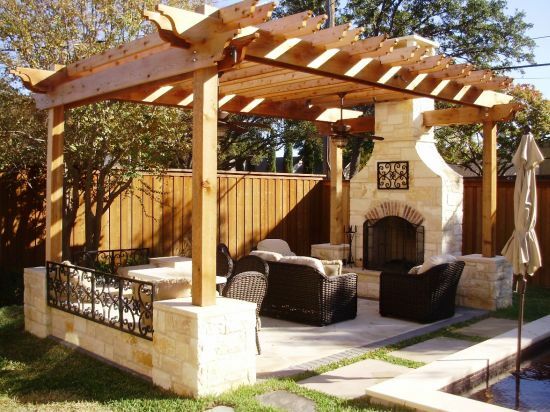 There are a couple of other things you could do to enhance the look of your pergola. One of them is joining intricate lattice designs right on the top surface. There are a couple of options to choose fromjust to ensure you find one that syncs in well with your landscape. 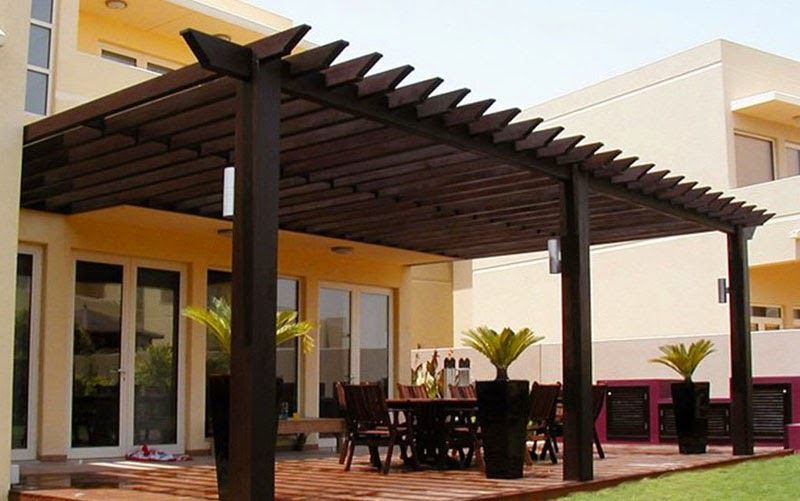 And besides enhancing the pergola’s aesthetic appeal, they will assist in creating more shade. On top of that, there also different varieties of corner details you could choose to enhance the pergola’s look. At Brown County Fence, we understand that the best design for you is all about your personal preferencesand thus, we have invested in having the knowledge, skill, and resources to meet whatever need you may have. No matter the choice you decide to have, we are ready to take it and work alongside you to ensure all your expectations are met. Our aim is to deliver a pergola you will live to cherish for many decades to come.